You may have noticed that The Insect and the Buffalo is not a big book—it is possible to read it in a single sitting. But to do so is to be in danger of missing some of the important concepts contained within it. 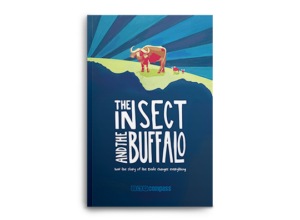 As the subtitle suggests, The Insect and the Buffalo is making some pretty big claims about the Bible—not least of which is that it changes everything. 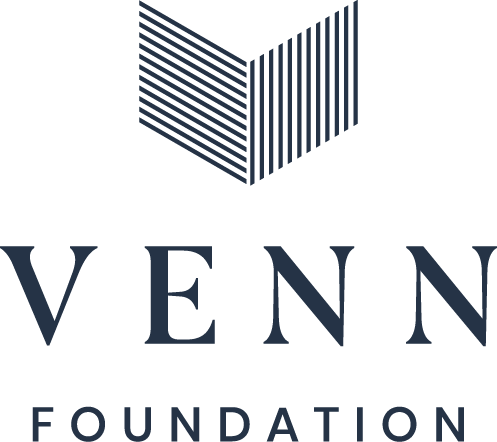 We would argue that concepts and claims like that can’t be adequately processed on the run—they need to be carefully considered; they need to be chewed over. Hence the Study Guide. 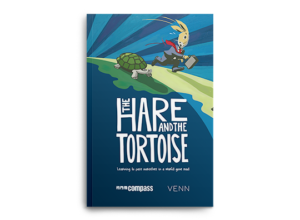 The role of this guide is to slow you down—to encourage you to dig through ideas and to sit with them for a while. To let those ideas Change you. 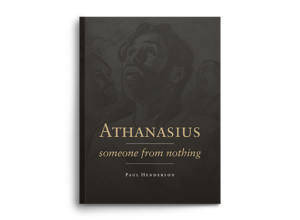 And ultimately, to help you re-read, re-think and re-engage with the Bible. 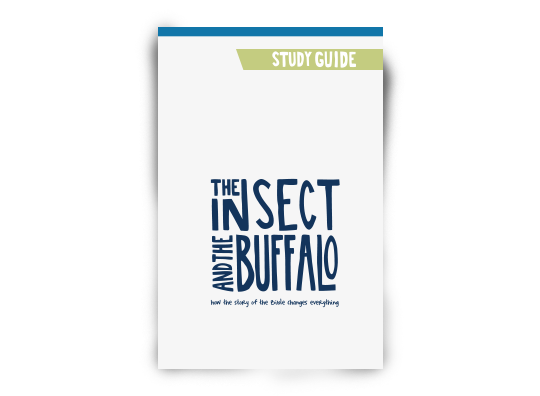 This guide is designed to be used either by individuals, or by groups working through The Insect and the Buffalo together.